"We’ ll start with deeply satisfying contact where pleasure is the first teacher, learn some techniques and traject towards a space that supports freedom of flight and expression. That is: we start at zero to redefine what is contact—to ourselves, others, reality, gravity. I will see what the group is up for. We’ ll be doing my favorite contact exercises and current curiosities. Created or learned over the decades investigation and indulgence. Pleasure + Technique; Somatics + Acrobatics"
In 1981 Scott Wells discovered the pleasure of contact improvisation shortly after becoming obsessed with the struggles of modern dance. He stuck with both and currently directs a company in San Francisco and tours often to Europe. He is known for his flying workshops for contactors and his partnering syllabus for contemporary dancers. Scott’ s workshops include Wrestling with Affection and Jumping ≠ Flying. Scott has created works for skateboarders, for boxers and choreographed West Side Story for Sonoma State University. In 2010 and 2005 Scott received the Izzie (San Francisco’ s most prestigious dance award) for Outstanding Choreography and was selected by Dance Magazine as “one of the 25 To Watch”. Wells has been practicing Alexander Technique for twenty five years and BMC for fifteen. He recently completed his certification in Radical Counseling. 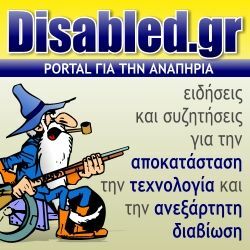 Ο Σκοτ θα διδάξει στα Αγγλικά, τον περιμέναμε πολύ καιρό στην Ελλάδα, το εργαστήρι είναι για όσους και όσες έχουν αποφασίσει να πετάξουν. 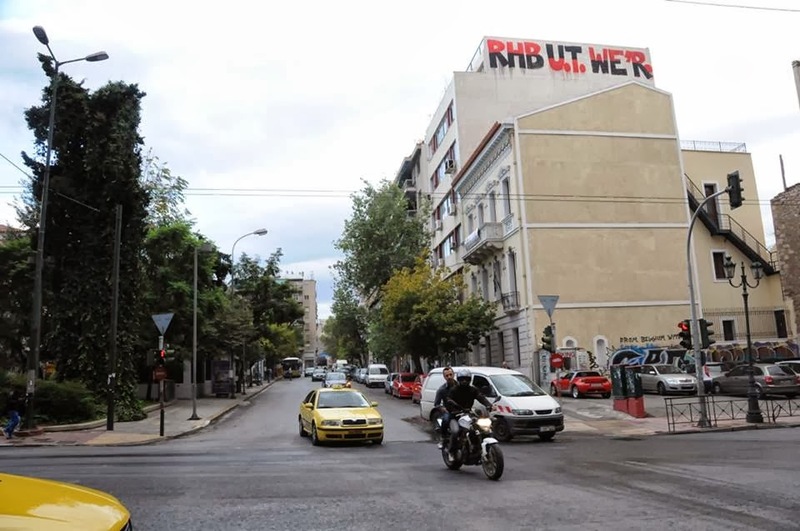 Κόστος: 80 ευρώ ( 60 € για φοιτητές, ανέργους) εγγραφή έως 30/6.